If you’ve ever made a cup of tea with a teabag then you’ve made an herbal infusion. 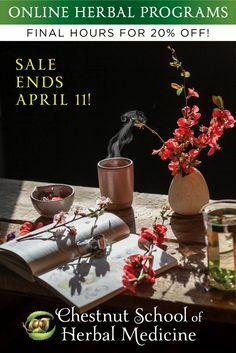 Teabags are certainly convenient, but if you want to prepare your own herbal blends or concentrated medicinal teas, then learning how to use dried herbs, in the form of infusions and decoctions, is indispensable. Buying herbs in bulk, or growing and gathering your own, is also substantially cheaper than purchasing teabags. Personally, I love the sensory pleasures of preparing dried herbs— homemade tea blends enhance my enjoyment of each herb’s texture, color and aroma. Before we delve into the details of tea preparation let’s take a look at the benefits and downsides of water extraction as a delivery method for medicinal botanicals. Tea is one of the most ancient forms of medicine and can be very comforting and pleasurable to drink. It is cheaper than capsules or tinctures (alcohol extracts) and the body is able to assimilate it easily. Many medicinal herbs have a strongly unpleasant flavor, so most people opt to ingest these herbs in the form of capsules or tinctures. Certain herbs, however, can help to mask these bitter flavors: cinnamon (Cinnamomum verum and cassia , Lauraceae), cardamom (Elettaria cardamomum, Zingiberaceae), and licorice (Glycyrrhiza glabra, Fabaceae) are a few examples. Medicinal teas also have the added benefit of hydration, except, of course, if the herbs are diuretic (promote water loss). In addition, teas are a better choice than tinctures for those who want or need to avoid alcohol. Water is an excellent solvent for minerals, mucilage, volatile oils, and most medicinal constituents, although it doesn’t easily extract resins or some alkaloids. For that reason, alcohol is the preferred solvent for resinous herbs, such as poplar buds or balm of gilead (Populus spp., Salicaceae). If you have the time, make your tea fresh daily. I will typically prepare a quart of tea in the morning and slowly sip on it all day. It is easy to bring your tea out and about with you in a glass mason jar, thermos, or stainless steel beverage container. Tea will keep fresh at room temperature for about twelve hours, and then it will develop an off or stale flavor. Many people find it more convenient to make three days worth of tea at a time, and while the tea is not as fresh, it is a viable option if it makes the difference between drinking tea or not. You can make a triple batch of tea and place it in the refrigerator. It is then easy to heat up individual cups of tea. Many beverage teas are quite enjoyable cooled in the summer heat, and if you have a big batch in the refrigerator it is easy to reach for a cup. Also, consider preparing ice cubes of herbal tea. I freeze hibiscus (Hibiscus sabdariffa, Malvaceae) and schisandra (Schisandra chinensis, Schisandraceae) tea into ice cubes, and then on busy days I pop them into my water container as I’m heading out the door. An herbal infusion is made from lightweight plant material— namely leaves, flowers and fruits. 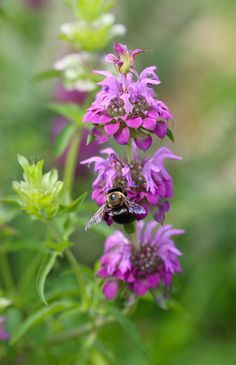 Herbs with a high percentage of volatile oils are also typically prepared as an infusion, even if they are thicker plant parts like roots and bark. The infusion can be prepared in a French press, stainless steel pot, ceramic or glass teapot, or a stainless steel or bamboo infuser. Some herbalists use mason jars for their infusions but I do not recommend this practice as mason jars can sometimes have cracks and break when exposed to boiling water. If you really want to use a mason jar, make sure to place it in the sink when you pour your water in case it breaks. An infusion is prepared by bringing the desired amount of water to a boil, pouring it over the herb, and letting it sit covered, for twenty minutes. After straining the herb, the tea can be drunk immediately, or cooled to room temperature and refrigerated. A decoction is basically a simmered tea and is the preferred form of preparation for bark, roots, medicinal mushrooms, and hard non-aromatic seeds. Decoctions are typically made in a stainless steel or stovetop-safe glass pot. The herb is placed in water and brought to a boil, then simmered with a lid on for 20 minutes to a half hour. Take off the heat, strain and enjoy. It is possible to simmer your decocted herbs again for a few more rounds; as long as they are still yielding a strong tasting tea, they are still good. Store your roots in the refrigerator between decoctions to reduce microbial growth. If you are making a tea mixture containing herbs to be infused and decocted, simply make your decoction, turn off the heat, and add your herbs to be infused. 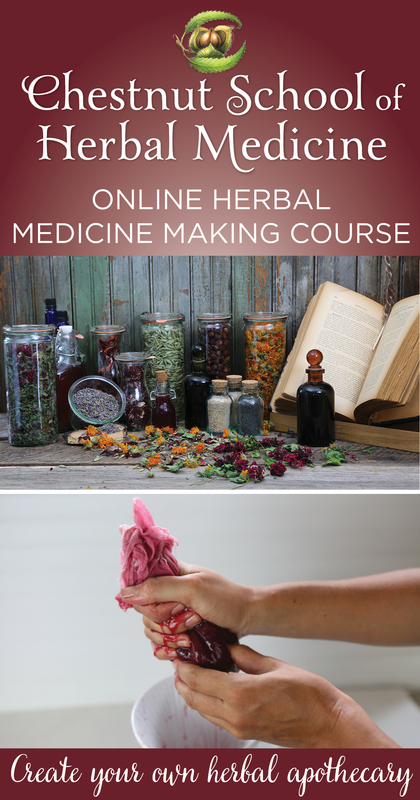 Folk method: Here is a general guideline in figuring herbal proportions: 1 teaspoon of dried, cut and sifted herb, or herbal formula, or 2 tablespoons of fresh herb per 8 ounces of water. Note this strength is not exact as different herbs have varying densities and surface area. (This is a volume measurement and not a weight measurement) Alternately, many herbalists use the following proportions: one handful of an herb or herbal blend to one quart of water. Typically a daily dose would comprise of three to four cups of tea. This form of loose measurement is fine for most situations, but is not appropriate for herbs that have a high potential for side effects. After you gain a greater familiarity with each herb, you will easily be able to throw together a daily herbal tea blend without even thinking— it becomes second nature. Weight method: .5-5 grams of dried herb, or herbal combination, for every 1 cup of water (Note this is a more exact measure since it is using weight). The dosage is typically one cup (8 ounces) of tea three times a day. When using multiple herbs in a formula, decrease the amount of each individual herb. The dosage varies depending on the herb(s) being employed; you will want to research each herb and it’s particular dosage. Another factor is the person’s constitution – if the individual is weak or sensitive, smaller dosages will be needed. Experiment with herbs as simples (single herbs) so as to familiarize yourself with each botanical’s unique flavor and aroma. 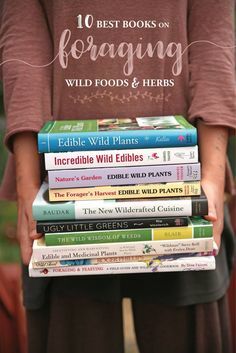 Some herbs are generally very safe and are used as food, examples are: chickweed (Stellaria media, Caryophyllaceae), hibiscus (Hibiscus sabdariffa, Malvaceae), burdock (Arctium lappa and minus, Asteraceae), violet (Viola spp., Violaceae), nettles (Urtica dioica, Urticaceae), rosehips (Rosa spp., Rosaceae) and hawthorn (Crataegus spp., Rosaceae). The proportions of these teas are more flexible. Pungent herbs such as clove (Syzygium aromaticum, Myrtaceae), cayenne (Capsicum annuum, Solanaceae), and black pepper (Piper nigrum, Piperaceae) will obviously have a smaller dosage and a more pronounced effect on the imbiber. Note that the above proportions are typical in western herbalism, however, many traditional forms of medicine, such as Ayurveda or TCM, favor more concentrated medicinal teas. 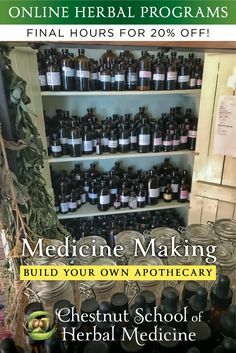 I tend to use higher dosages than most other western herbalists, especially in acute situations, as I have more success with stronger medicine. That said, stronger is not always better. 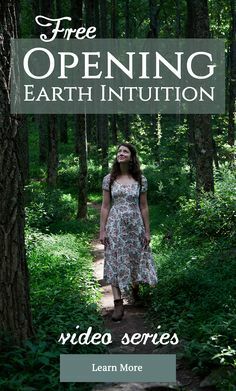 Find your own strategies; use common sense, research, your senses and intuition. Many herbs, including beverage teas, can have adverse reactions when combined with pharmaceuticals; consult a trusted health care practitioner if you have concerns. To determine the child’s dosage by weight, you can assume that the adult dosage is for a 150-pound adult. Divide the child’s weight by 150. Take that number and multiply it by the recommended adult dosage. For example, if your child weighs 50 pounds, she will need one-third the recommended dose for a 150-pound adult. If the adult dosage is three droppers full of a tincture, she will need one third of that dose, which is one dropper full (1/3 of 3 droppers full). A 25-pound child would need one-sixth the adult dose, so he would receive one half of a dropper full (1/6 of 3 droppers full). This article was originally published in Juliet Blankespoor’s column, the Roots of Herbalism, in the Journal of the National Association of Holistic Aromatherapy. 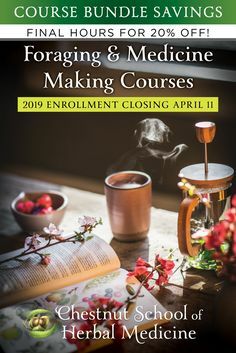 This entry was posted in Herbal Medicine, Medicine Making and tagged herbal decoctions, herbal infusions, making herbal tea, medicinal tea from loose herbs, preparing medicinal teas. Bookmark the permalink. Thank you for this article on making herbal tea concoctions. I am curious if there is any importance in brewing temperature, the way there is with coffee (I recently found out that 205 degrees Fahrenheit is the ideal temperature to brew coffee, and after testing, agree with that). Brew temperature may not be a well researched topic as it applies to herbs, but one has to wonder if different herbs may require different temperatures, or if just boiling works in all cases? I am specifically interested in finding the ideal temperature to brew ashwagandha at. I just ran into this site while typing this: https://www.thespruceeats.com/tea-brewing-temperature-guide-766367 … I will have to experiment with ashwagandha brewing temperature if I don’t find any info. This isn’t a commonly researched topic with herbs, but roots like ashwagandha are best prepared as a decoction. So, you’ll follow the guidelines outlined in this article and simmer the ashwagandha covered for 20-30 minutes. There could be more nuances with infusions and that would be interesting to experiment with. I’ve had success with boiling water and pouring that over the herbs to infuse. Some herbs like marshmallow root can even be prepared as a cold infusion using cold or room temperature water. Thanks for letting us know! We will be sure to look into this. So glad you are enjoying our blog! an amazing article, thanks for sharing with us. Is this tea helpful in weight loosing? Teas can play a role in a healthy diet for weight loss, but lifestyle and dietary factors will be more important. I just came back from a visit in Augusta Georgia area.My sister inlaw took me to her neighborhood market stand.I purchased some yellow root sticks can you tell me how i can make these into a tea. Just follow the instructions for making a decoction in this article! One thing to note is that yellowroot has a very bitter flavor, so the tea isn’t very palatable. How should one dose a decoction that will be saved in ice cubes for daily use? Say, if a dose is 3 grams per day of ashwagandha as a tonic, would you multiply the number of ice cube slots by 3 or would that be too strong? I figure it would need to be quite concentrated to get the recommended dose in an ice cube sized space, but I can’t really tell if it would have the intended effect. Thanks! When thinking about dosage for infusions and decoctions, the weight of herb used is what determines this, not the amount of water used. So, think about it this way – if you want to consume a 3 gram dose, you could make a decoction with 3 grams of herb in 1/2 cup of water or a decoction with 3 grams of herb in 1 cup of water or a decoction with 3 grams of herb in 3 cups of water. The amount of herbal material is the same in each example, so the resulting decoctions are just different concentrations and the dose changes accordingly. To make a decoction that you’ll be preserving in ice cube trays, first weigh out the herb – say, 60 grams to make 20 doses in this case. Then, you’ll divide your resulting decoction into 20 equal servings and freeze. With decoctions, some water will evaporate while it is simmering, so it will end up being less liquid than you started with. You can even choose to reduce the liquid through simmering by half or so to get an even more concentrated decoction so you don’t need to take a large volume each day. You experience is evident by your post, can you help me prepare ESSIAC tea for my mother with Lymphoma. I ordered powdered Turkey Rhubarb and Slippery Elm, Sheep sorrel whole herb and Burdock root, chopped from Mountain Rose Herbs. I don’t feel like the powdered herbs should be boiled along with the root and sheep sorrel. Can you shed some light on this? We’re not able to provide personal health advice due to both legal and time restraints, and there are a lot of factors to consider here, including the medications that your mother may be taking and their interaction with herbs. 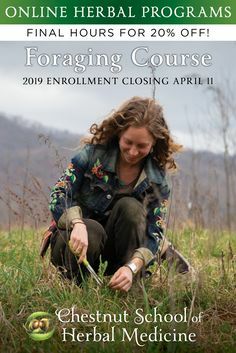 The best course of action would be to see a clinical herbalist who would tailor their dietary and herbal recommendations to your constitution, lifestyle and health. Unfortunately we’re not providing consultations at this time, but there are a number of great herbalists you can reach out to. 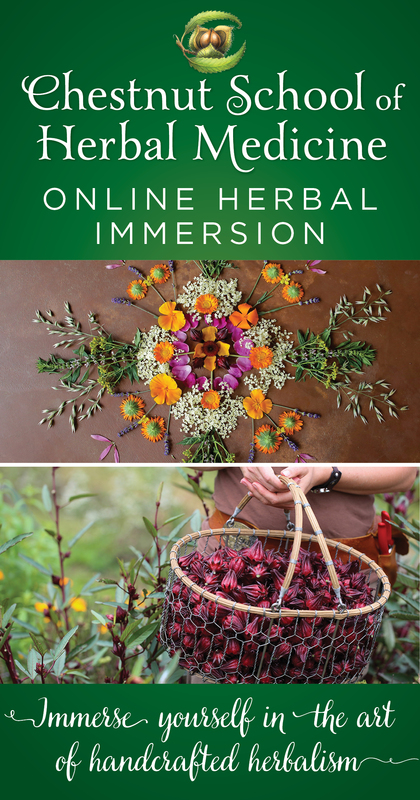 The American Herbalist Guild maintains a directory of professional herbalists, which you can access here. You can also check the Links page on our website to find graduates of our programs who do clinical work. It might be worth considering acupuncture or naturopathic care. I wish your mom the best on your healing journey! Pingback: What Are Herbal Teas or Tisanes? I have been just reading this this blog, & I really impressed by the content. you blog structure is wonderful. I would like to thnks to you for the sharing this useful information with us!! Thank you so much! I’m glad you’re enjoying the blog. This is a great article. I am using my own herbs to make daily tea drinks. There are number of health benefits of it. This article also gives the light on that benefits. Where can I get one of those fancy glass teapots!? I am so happy I finally found somebody/blogger that makes the steps so simple. Some books I have read have actually scared me to the point I am not sure if I should even drink it! 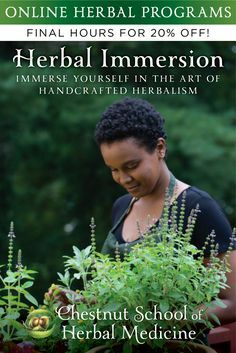 I thank you for the short & sweet way to infuse herbs also the websites to find them and supplies. I myself am trying to make nettle tea for my arthritis but can’t find any in my area. i am going to grow my own so maybe with your help I can now….I can’t wait to start getting the newsletters. Glad to have helped, Robin! And while you’re waiting on your homegrown nettles, there are a lot of herbal suppliers that sell nettles online. 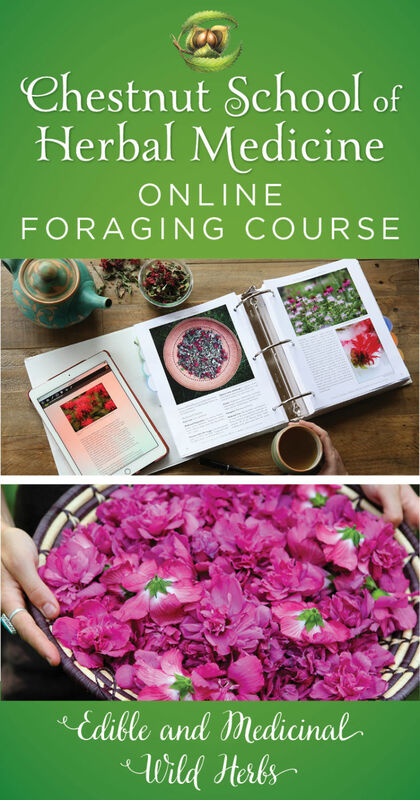 If you live in the U.S. or Canada, you can order them from Mountain Rose Herbs. Good luck! My grandmother showed us always to place an all-metal utensil such as a spoon or knife into any glass container (drinking glass, Mason jar, glass bowl, and so forth) before pouring boiling water into it, precisely to prevent cracking or breaking apart. I do the same for ceramic mugs even though some of them can indeed handle boiling water without having a metal item in place to conduct the heat from the boiling water being poured into the ambient air. Hope this tip is useful to others. Do you crush the leaves before you use them? I just started using my own herbs to make daily tea drinks. My first was orange mint with a stevia leaf. It was so good. I also tried a cold tea drink with peppermint. That was so refreshing, and to think it is just one herb! Next I want to try an hibiscus tea. How do you make your schisandra tea? I just got a pound of dried berries, I usually take capsules but thought I’d add in some tea to the mix. I love your idea of freezing it into ice cubes! Can’t wait to make some once I figure out the most effective way. I like to make schisandra infusions – one teaspoon berries added to a cup of boiling water, then strained. Also, please know that we go on frequent camping trips where we are away from the computer for weeks at a time. If there is a delay in adding your comments/questions, that is why. I post all comments as long as they are not a blatant add for a product or unrelated website. Interesting post and great info about herbal. The topic that your blog deals with demands loads of research. Thanks to you who has provided the intricate information in simple words. lovely. thank you so much.. This is a lovely article. My big every so important question is “Who is the potter for your green and gold mug??! !” Its these important things in life that drive me!